Discover the freedom of comfortable contact lenses. 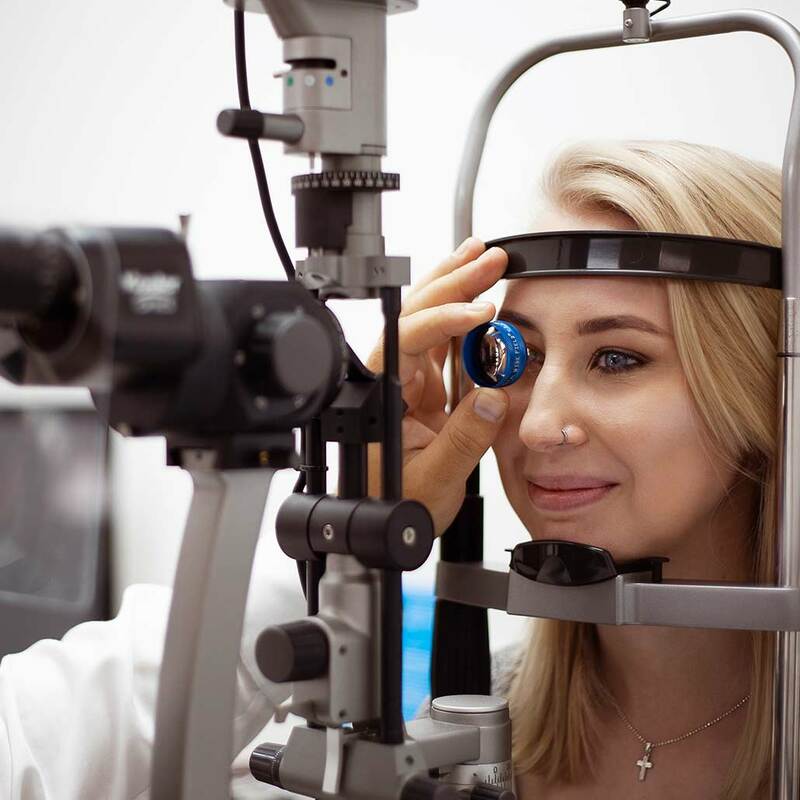 During your consultation, Iain will consider the suitability of different contact lenses and ensure that you choose the right lens for your eyes. When the contact lenses have been chosen, you will be given training on how to safely apply and remove them, this will ensure maximum comfort and avoid any damage to your eyes. Once Iain is happy that you can safely remove your new contact lenses, you will be given a free weeks’ trial. This trial period allows you to go about your day-to-day activities and check that you’re completely happy with the fit and comfort of your lenses. We invite you to return after the weeks’ trial is over to discuss your comfort and, if everything is to your satisfaction, we will issue you with a certificate to confirm that your new contact lenses are safe to wear. We offer both daily and monthly soft contact lenses. You will find the options available below. We also offer specialist RPG and hybrid lenses for those that require them. Iain has considerable experience with both RPG and hybrid contact lenses, so you can rest easy in the knowledge that you’re in safe, practiced hands.